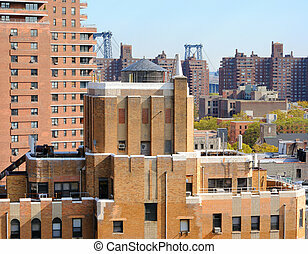 Lower east side cityscape. 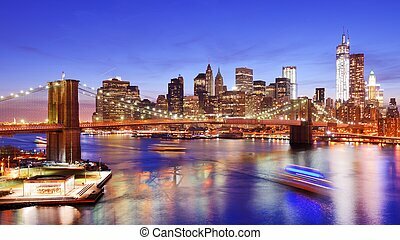 Skyline of lower east side new york city. 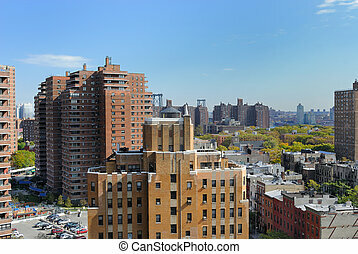 Skyline of Lower East Side New York City. 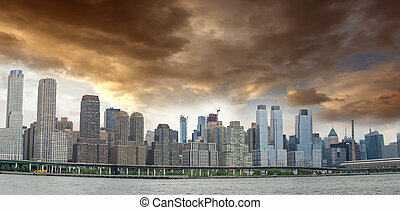 Panoramic view of Manhattan East Side with cloudy sky. 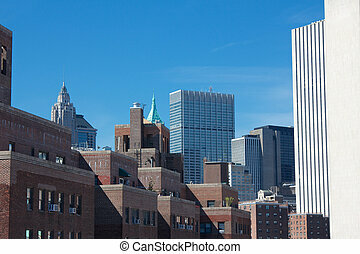 View from the Lower East Side towards the Financial District among the roofs of Lower Manhattan, New York, NY, USA. 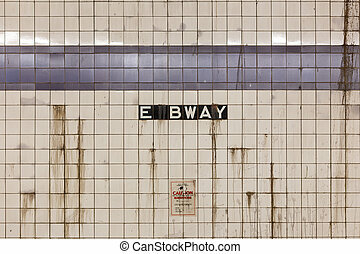 Grimy wall with rat poison warning at East Broadway subway station in the Lower East Side of New York, NY, USA. 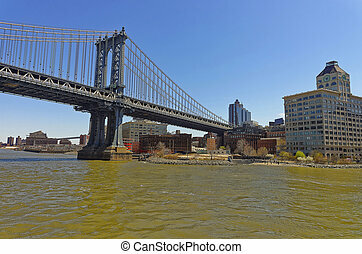 Manhattan bridge over East River. 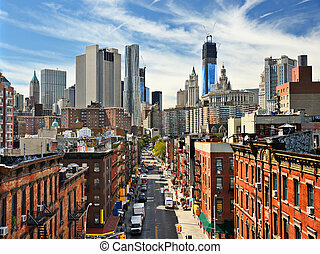 Lower East Side of Manhattan of New York, USA is on the background. 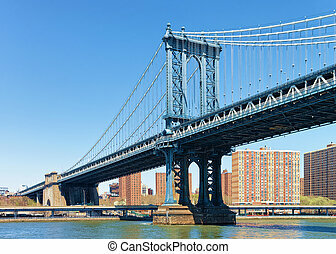 Manhattan bridge over East River. 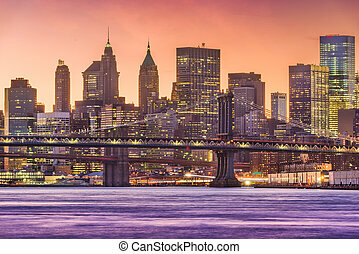 The Bridge connects Lower Manhattan with Brooklyn of New York, USA. 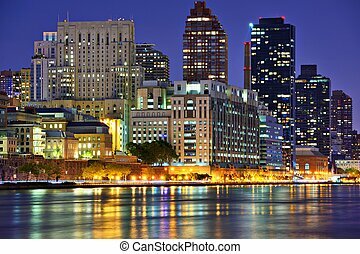 View of Brooklyn side. 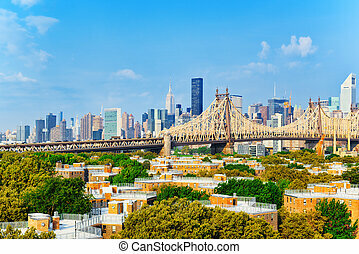 Queensboro Bridge across the East River between the Upper East Side Manhattan and Queens district in New York, USA. 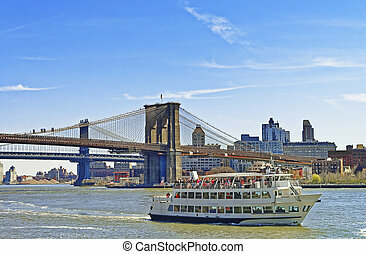 NEW YORK, USA - APRIL 25, 2015: Ferry near Brooklyn bridge and Manhattan bridge over East River. 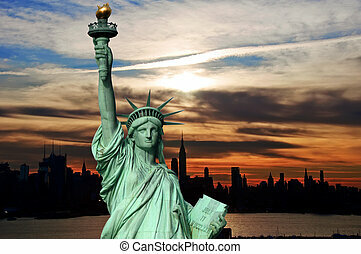 Tourists on board. 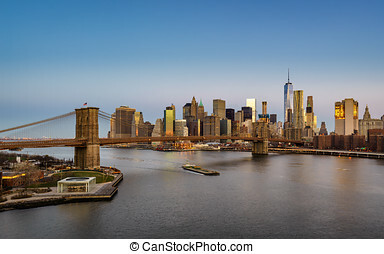 Bridges connect Lower Manhattan with Brooklyn of New York, USA. 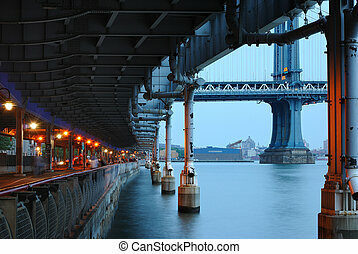 View of Brooklyn side. 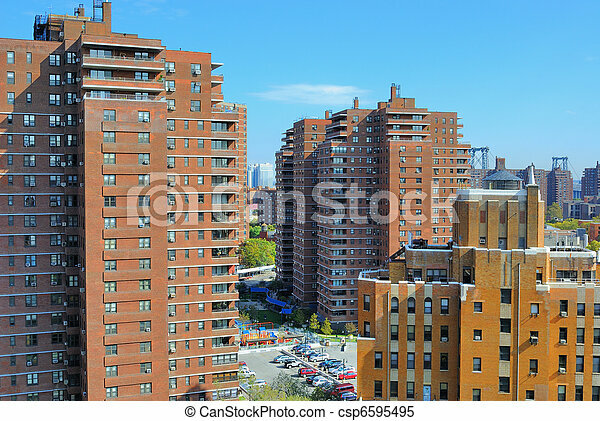 Public housing making up the skyline of Lower East Side New York City. 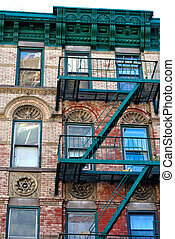 A building on the Lower East Side in New York City with judaic symbols. 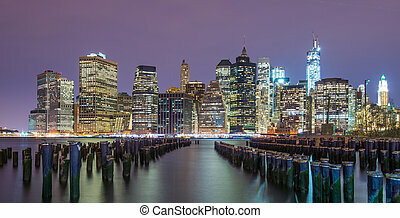 Lower Manhattan Cityscape in New York City. 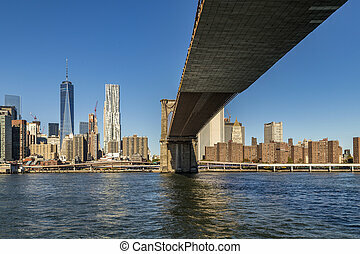 Walking and running path under the FDR highway in New York City. 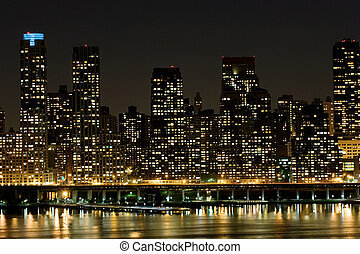 Upper East Side New York City skyline viewed from across the East River. 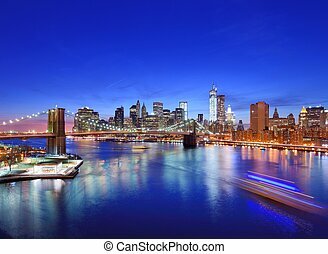 New York, New York, USA lower Manhattan Financial District skyline at dusk on the East River. 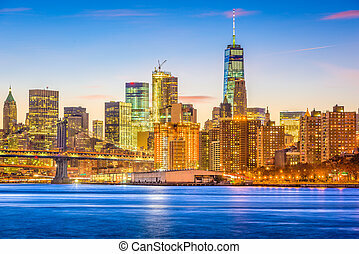 New York City cityscape over West Side Highway in Lower Manhattan. 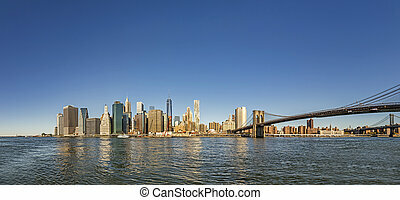 Lower Manhattan from across the East River in New York City. 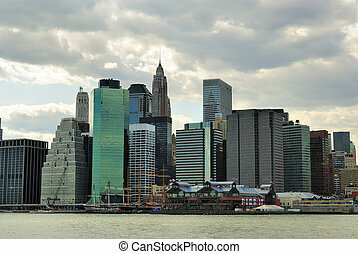 Lower Manhattan from above the East River in New York City. 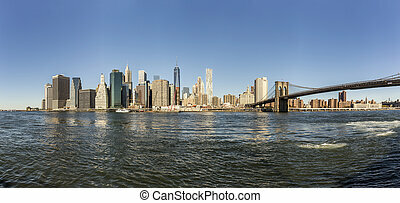 Lower Manhattan skyline from across the East River in New York City. 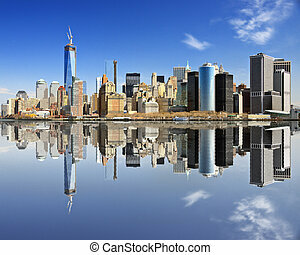 New York City at Lower Manhattan with reflections. 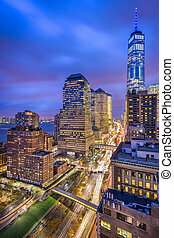 Cloudy skies over lower manhattan new york city.